oblix. 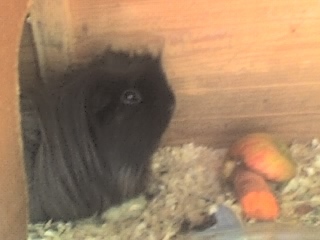 phone image of oblix- my guinea pig. Wallpaper and background images in the Guinea Pigs club. Is his name Oblix, not Obelix? Cute!!!! I kept a black sheltie once and he was so tame he would sit in a basket on the sink when I washed his guineapig dishes.